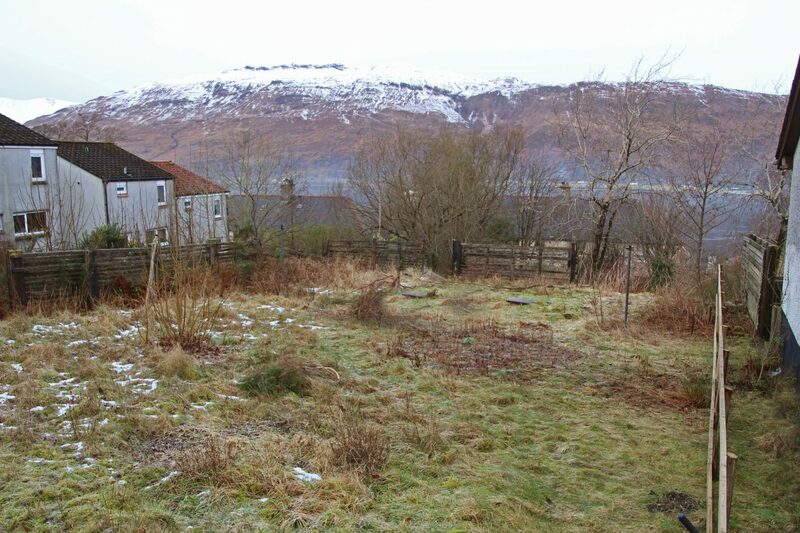 This is a rare opportunity to buy a plot with detailed planning permission within the town of Fort William. 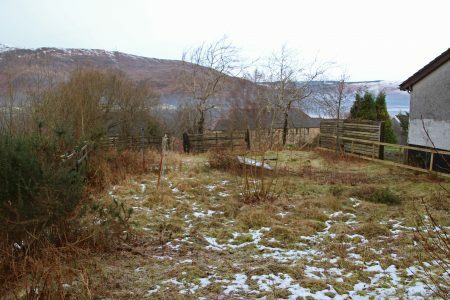 The plot is in the popular Hillside Estate which is in a peaceful location with easy access to the town centre. 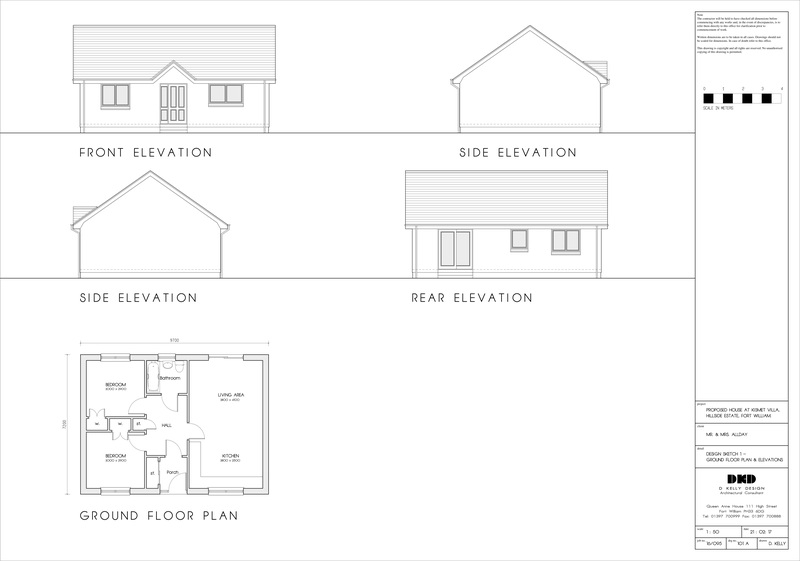 Detailed planning permission is in place for a two bedroom dwelling house, full details can be found on the Highland Council Planning website using reference 16/05378/FUL. This is an attractive plot measuring approximately 0.06 hectares (0.15 acre). The site plan is shown to below. Electricity, water and drainage are all available in the vicinity of the plot. 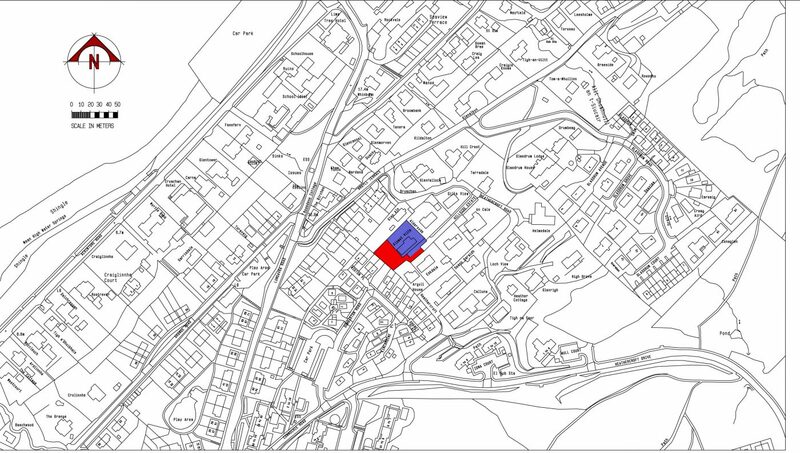 Site access is available directly onto the plot from the existing road. 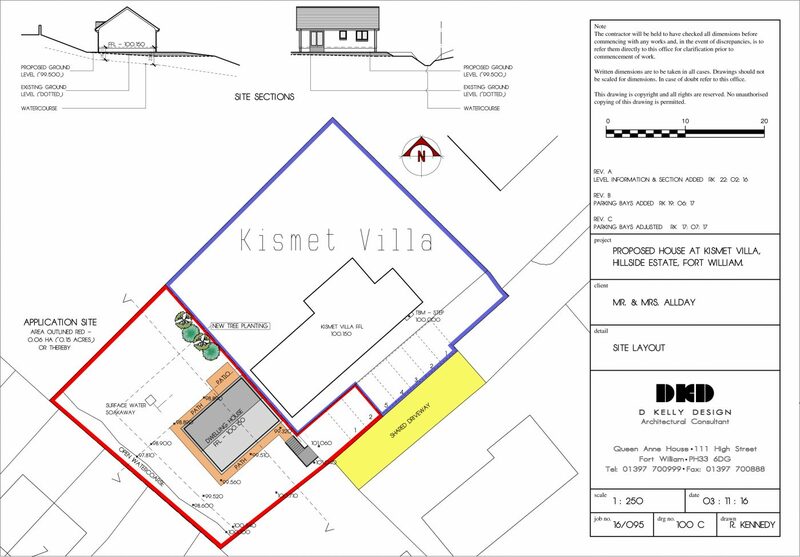 There is parking adjacent to the plot as shown in the site plan. 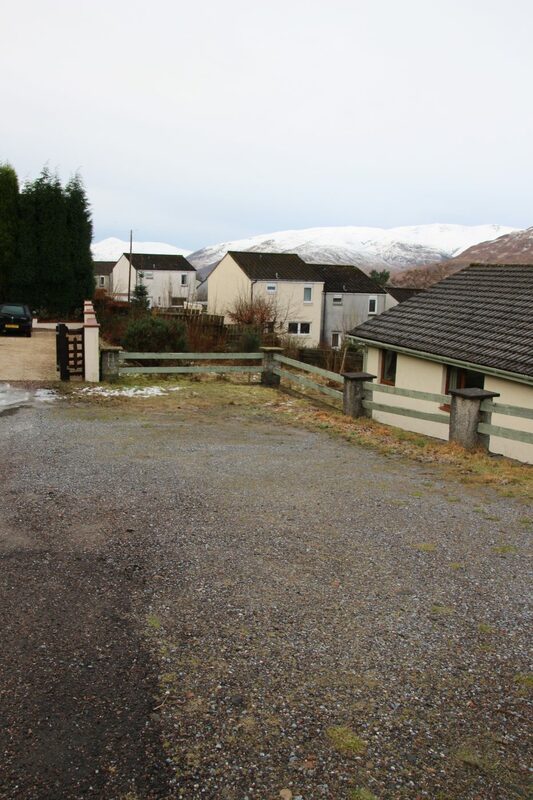 Fort William provides a wide range of local amenities including supermarkets, bus and rail stations, medical care, gym, primary and secondary schools and a leisure centre/swimming pool. Additionally there is the West Highland College, council offices and the Belford hospital. Fort William is central to Lochaber, an area celebrated as the Outdoor Capital of the UK. The surrounding area provides many opportunities to experience and enjoy a wide range of outdoor sports, including a variety of mountain, bike and water sports. We would recommend interested parties visit the property to appreciate the peaceful location.